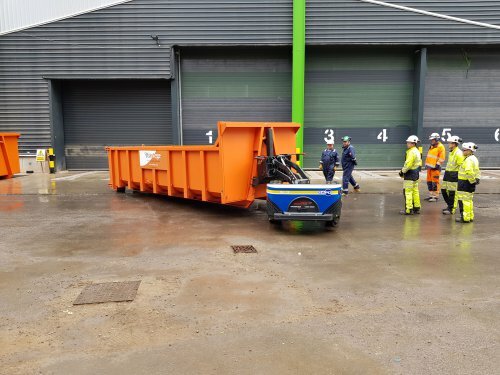 A GAPO has gone to work saving time and money at a new waste to energy plant in Hull. A new division has been formed by Ladybird Cranes to promote the GAPO to a wider audience in the UK. Ladybird Specialised Plant is a division of Ladybird Cranes Ltd. Registered in England No. 1320772.